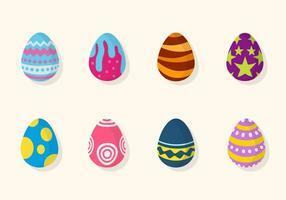 Happy easter, Set color egg. 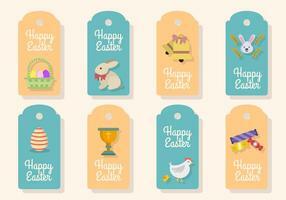 Easter Sale Illustration with Color Painted Egg, Spring Flower and Rabbit Ears on Green Background. 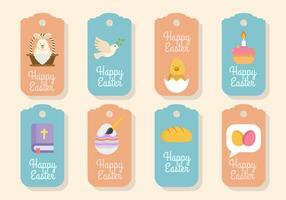 Easter Sale Illustration with Color Painted Egg, Spring Flower and Rabbit Ears on Yellow Background. 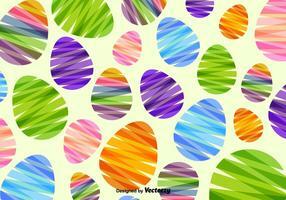 Easter Sale Illustration with Color Painted Egg and Spring Flower on Grunge Background. 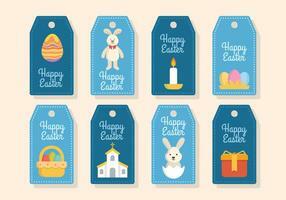 Easter Sale Illustration with Spring Flower and Rabbit Ears on Yellow Background. 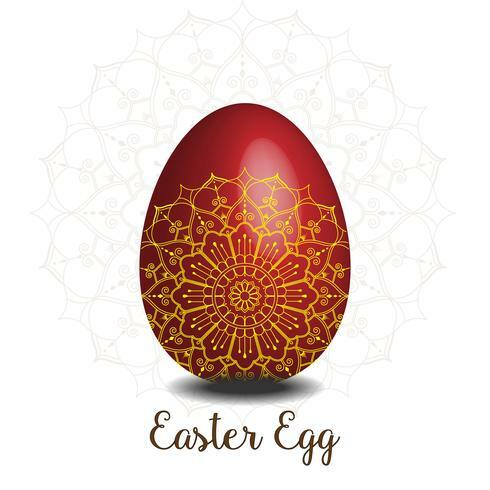 Easter Sale Illustration with Red Painted Egg on Yellow Background. 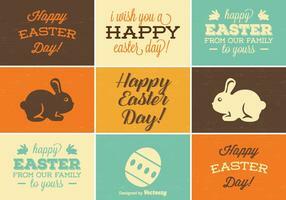 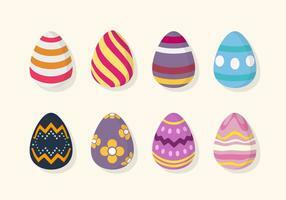 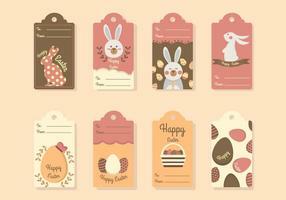 Easter Sale Illustration with Color Painted Egg on White Background. 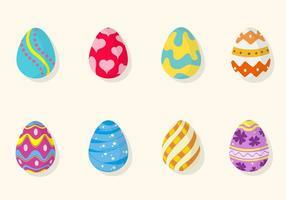 Easter Sale Illustration with Color Painted Egg and Spring Flower on Colorful Background.